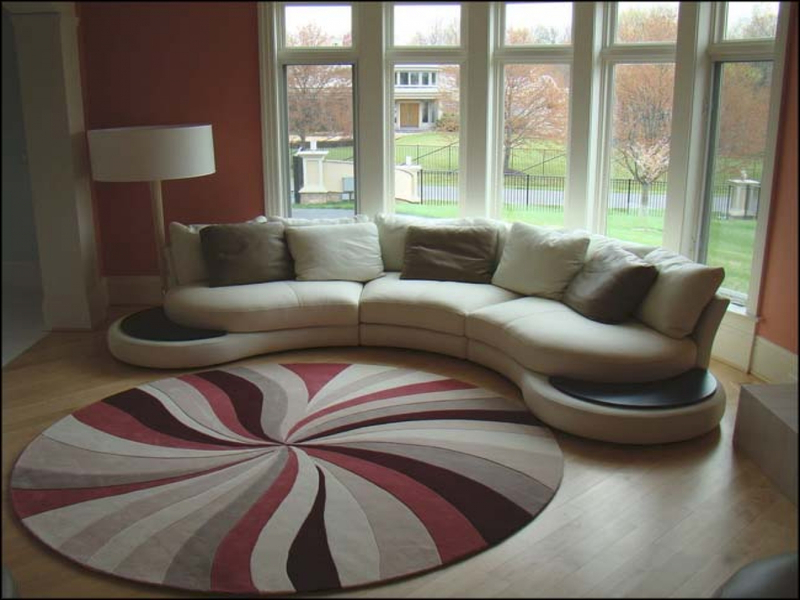 Rugs for living room play important role to create special impression. 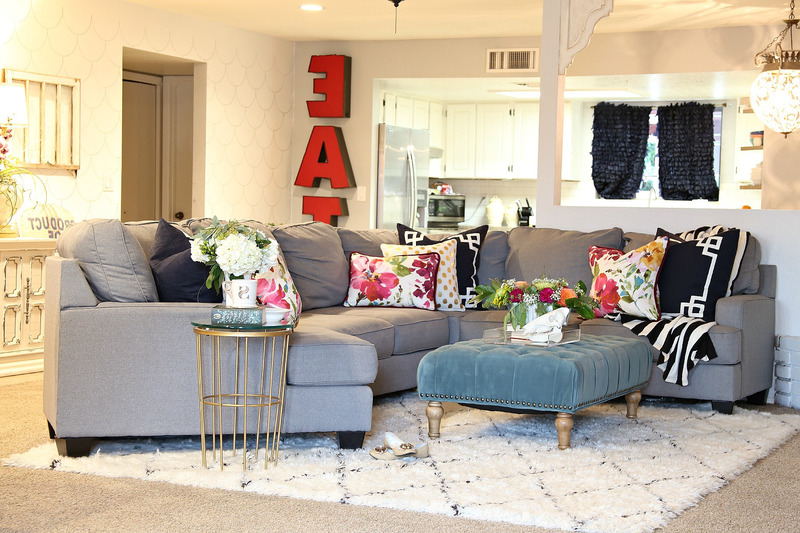 Their existence in the living room will naturally turn the living room nuance, from ordinary into splendid and even glamorous. 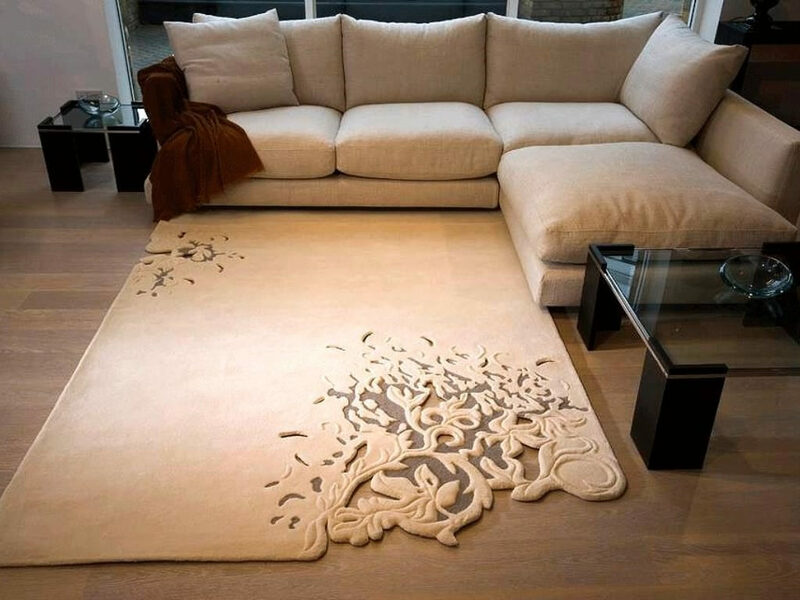 The reason why people place rug for the living room depends on each purpose and need. Some people might consider the comfort while other tends to put forward the beauty and aesthetic aspects. 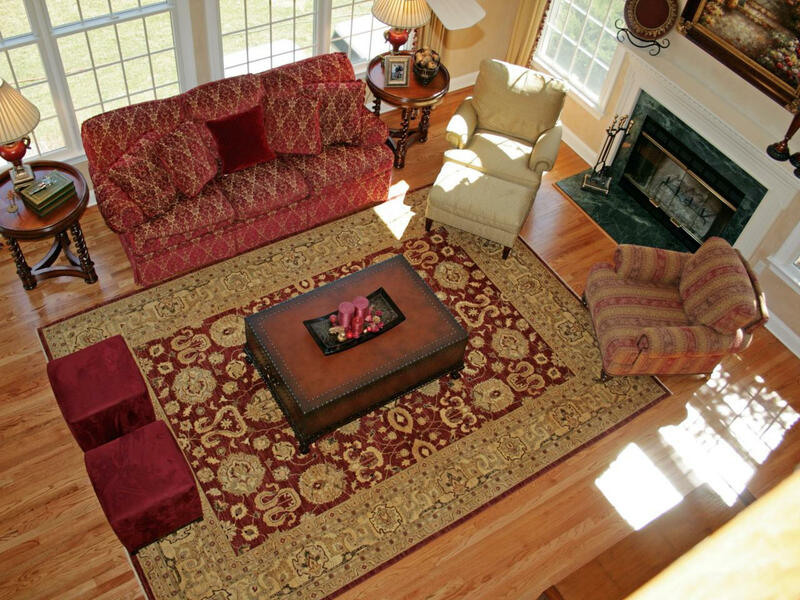 Different purposes determine the type of living room rugs to apply. 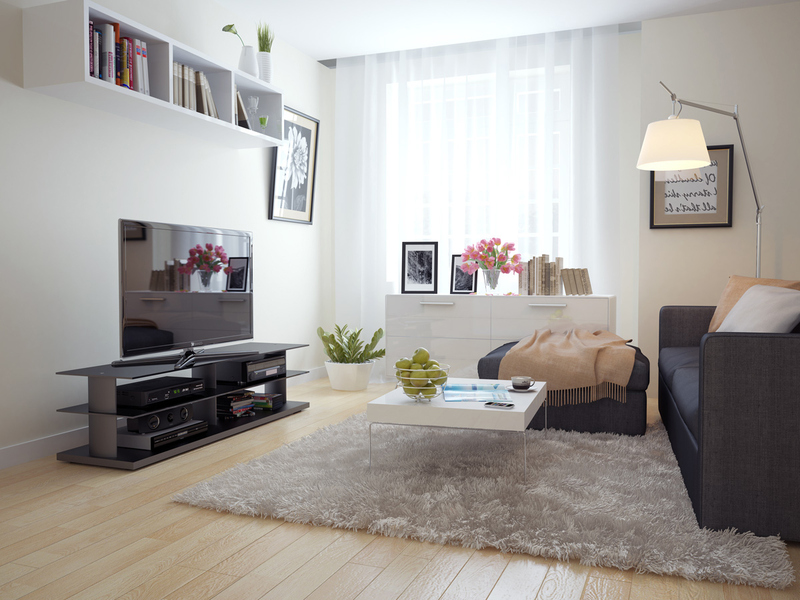 If you prioritize comfort more than the aesthetic, wool and cotton rugs for living room are the best recommendation. Wool is desired and often chosen for its softness and durability. 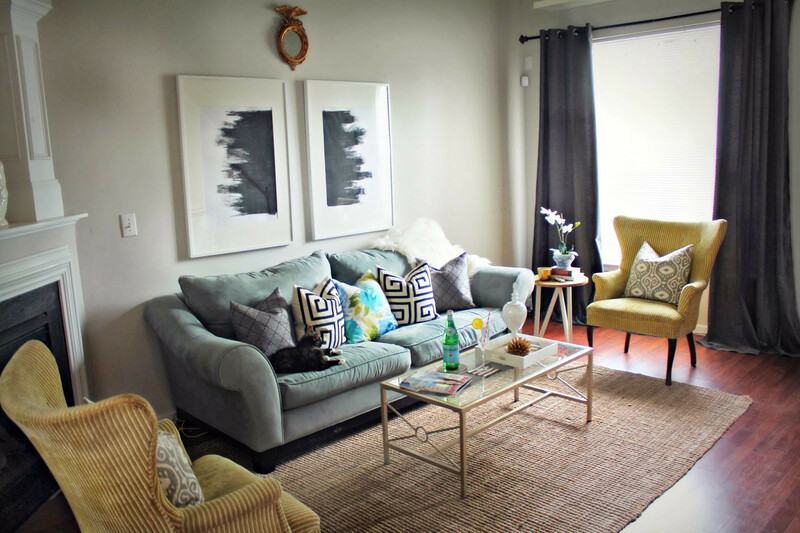 Wool rug is suitable for more casual living room where your family usually spend time there to relax, have conversation, and even watch television together. Its inexpensive price and low maintenance will not make you worry to litter it. Wool is also trusted to be a heat and sound insulation. 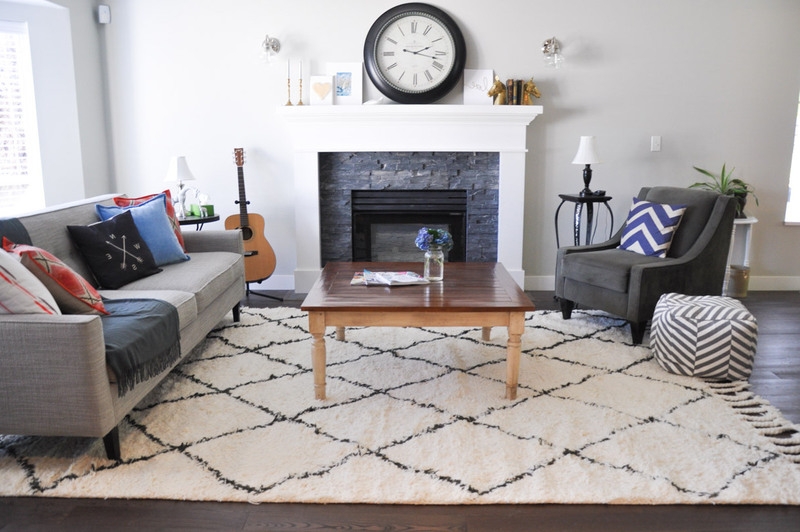 It is a really family-friendly rug, especially if you have little children. 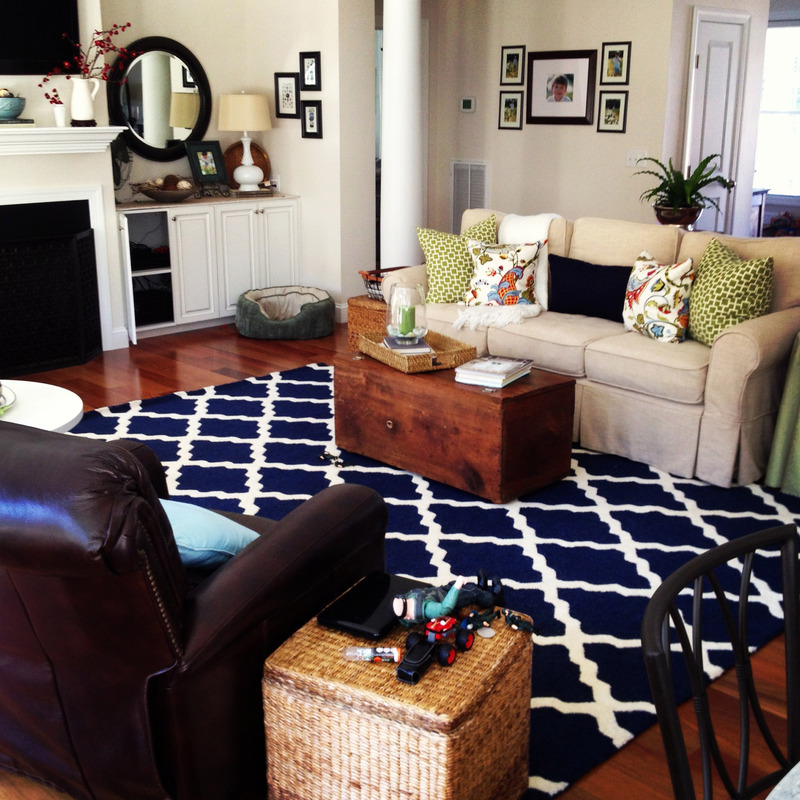 Another comfortable rug for a casual living room is a cotton rug. 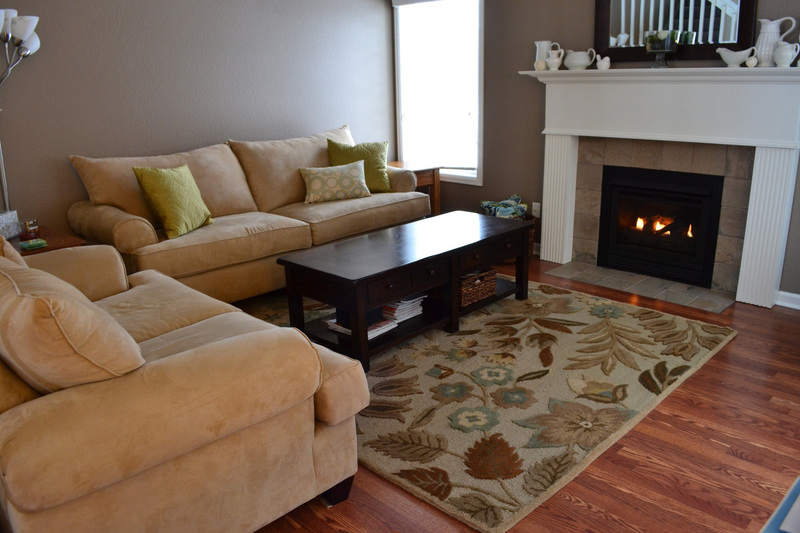 This material is more affordable, easy to clean, cozy underfoot, and soft. 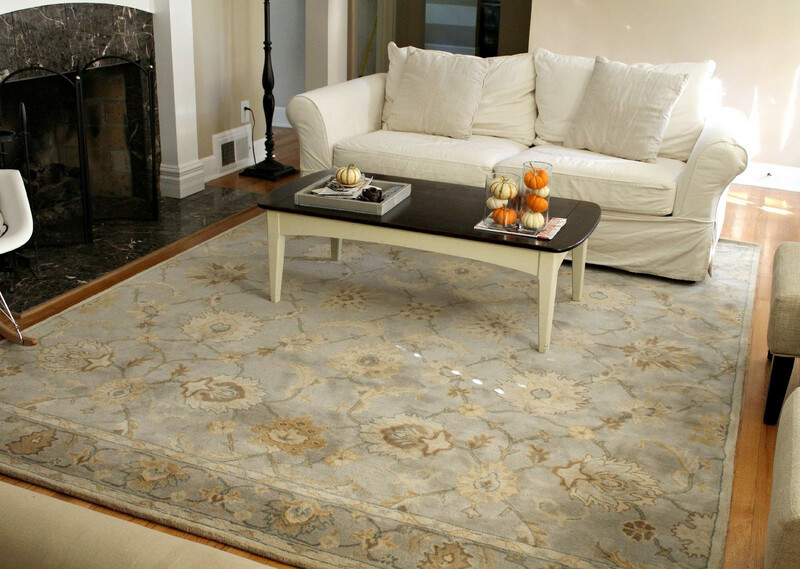 Like a wool rug, a cotton rug is also desired for its durability. 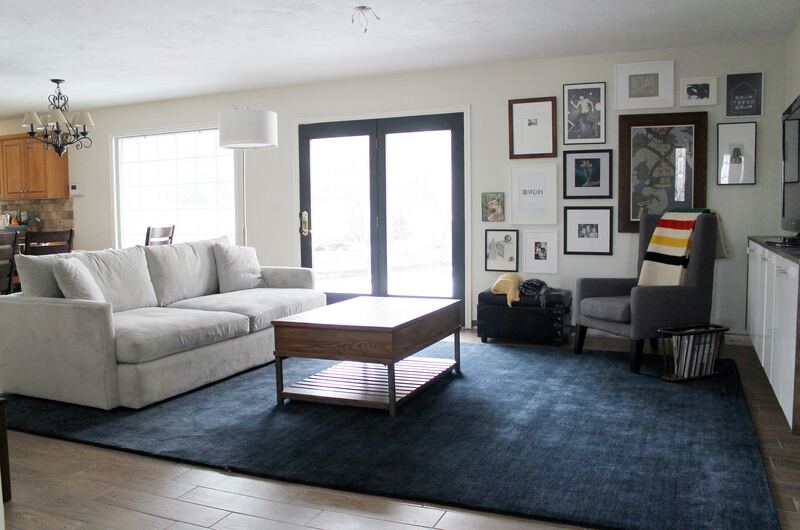 If your living room is a high-traffic area, cotton rug is highly recommended. 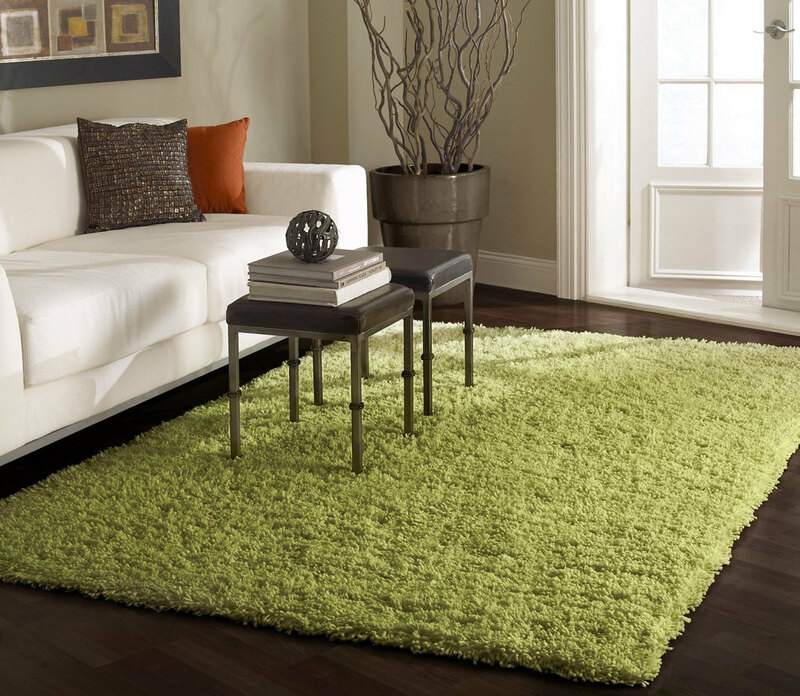 Cotton rugs for living room fit in all interior themes, depending on the color scheme. 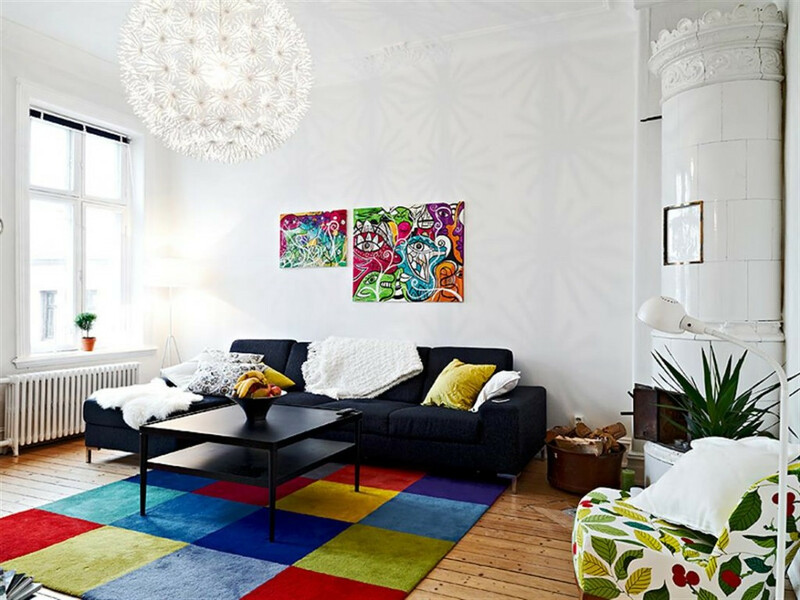 In addition to pay attention to the comfort and coziness of the living room, some people might consider aesthetic aspect. If you are one of them, price will not be a big deal, right? Truth is that you have to pay more for both comfort and luxury. 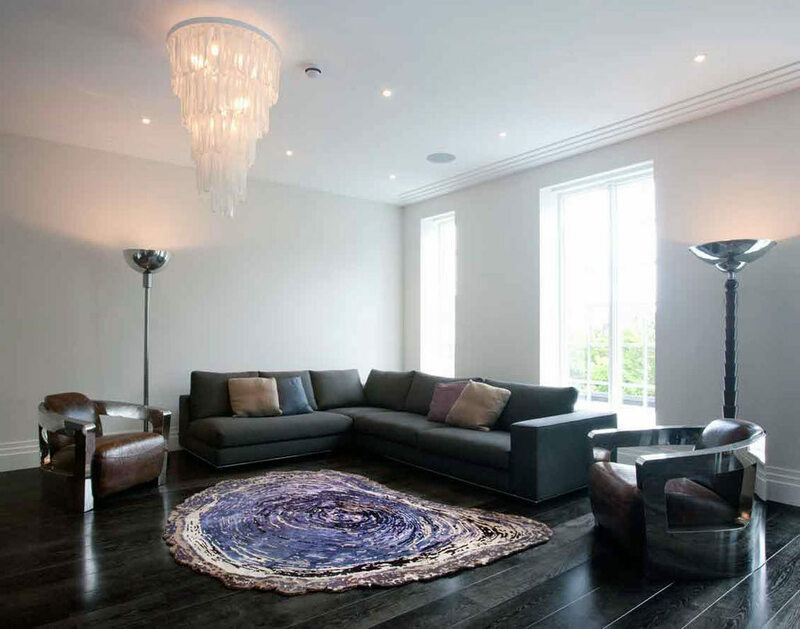 Silk is totally luminous and luxurious material for living room area rugs. It is also very soft, really much nicer in details than wool. Of course, it is also more expensive and requires professional and elaborate maintenance. Therefore, applying silk rug is more recommended in a low-traffic or more formal area where the cleanliness is controllable. 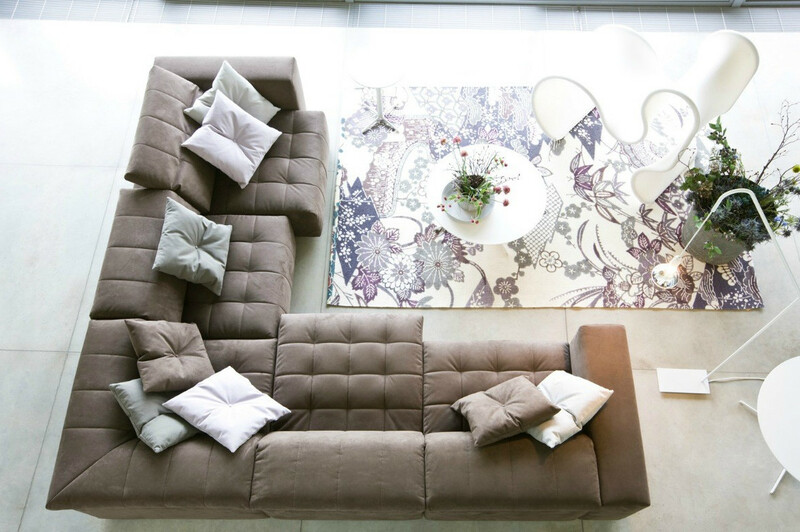 Skin animal is another beautiful complement for your living room that offers softness, durability, and uniqueness. The weakness is that it is really bad for humid areas since it might cause bad odor if it is contacted with water or moisture. 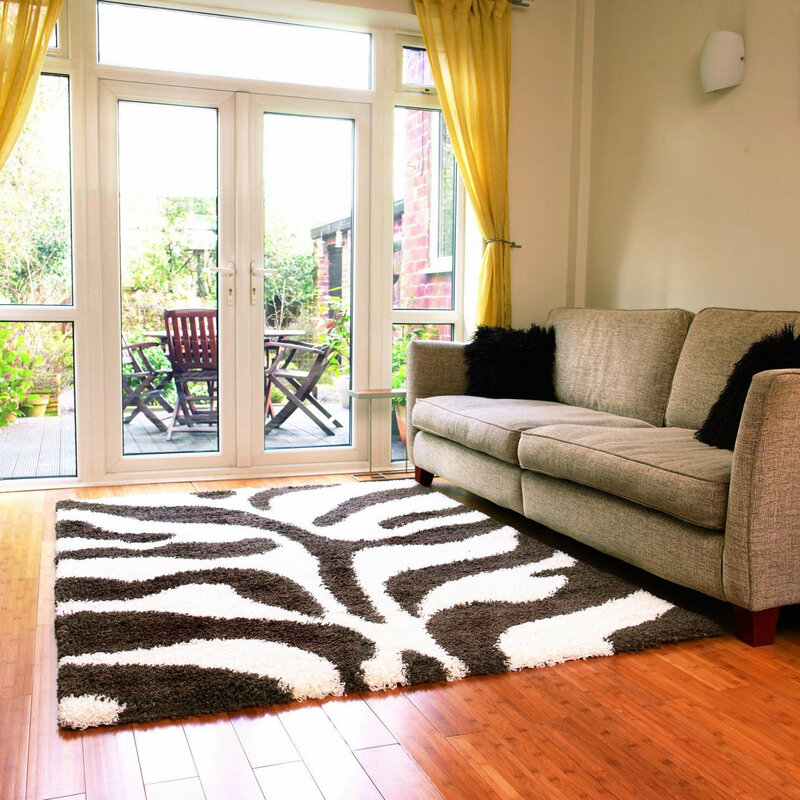 Like a wool rug, skin animal rugs for living room are better applied to the low-traffic areas.